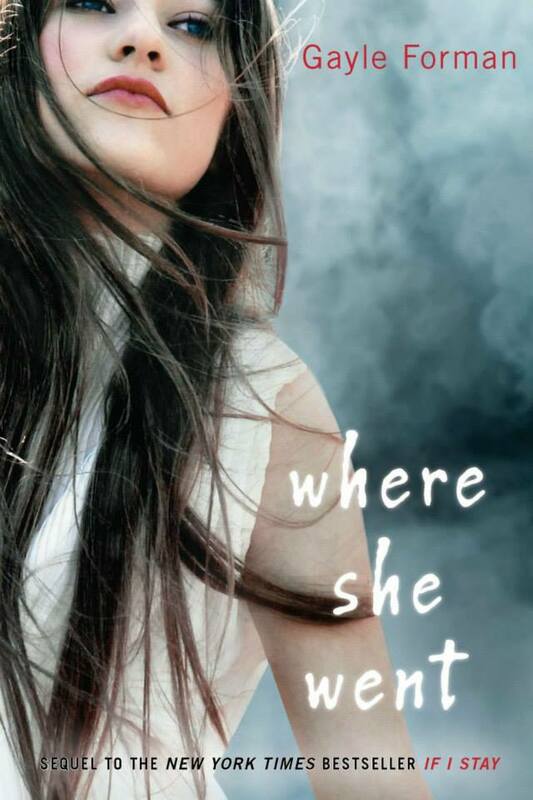 Where She Went” is the successful sequel to the equally successful “If I Stay” novel by Gayle Forman. It is told through the point of view of Adam Wilde some three years after the tragic accident that befell his girlfriend Mia Hall and her family. Adam Wilde is now a phenomenal rock star, the aloof and mysterious front man of Shooting Star, taking the music world by storm with hit after hit, concert tours and music festivals, magazine covers and interviews that span the globe. With all the success, money, and fame, Adam should be over the moon with the excitement of it all. Instead what he feels is just a deep incredible void left behind by Mia when she abruptly stopped being in his life all those years ago, with no explanation whatsoever. 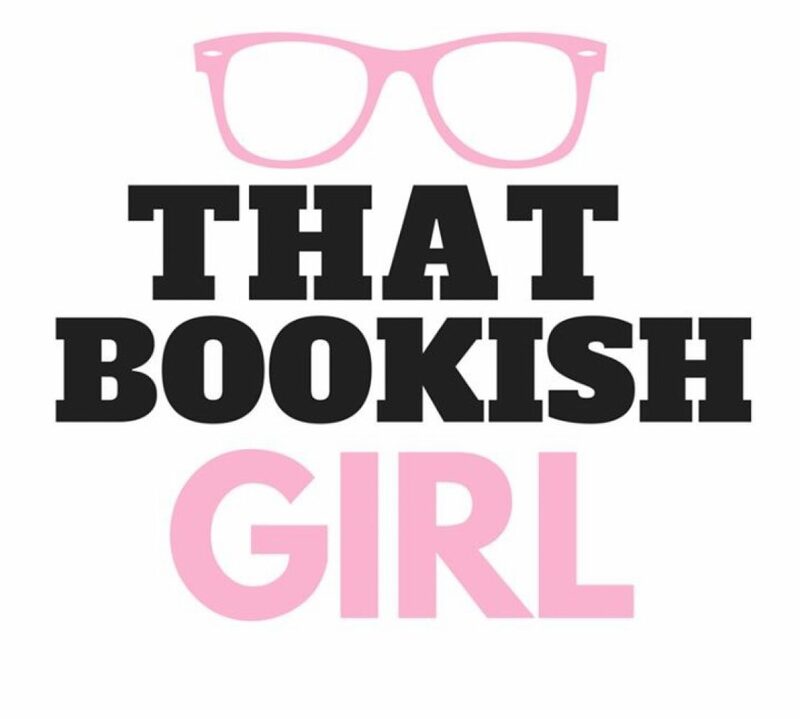 I loved the first book, and I loved this second book even more. Adam experiences a different kind of loss, and his grief is palpable, and real, and all-consuming one cannot help but have his or heart broken too.